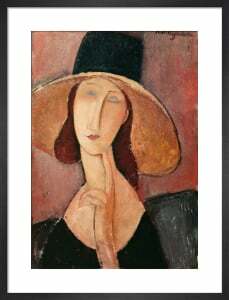 Amedeo Modigliani (1884-1920) was a radical Italian painter and sculptor. 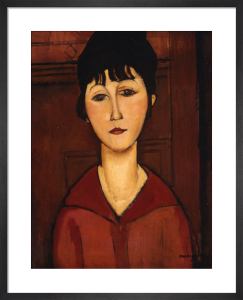 His emotionally charged portraits of modern women were not received well during his lifetime. 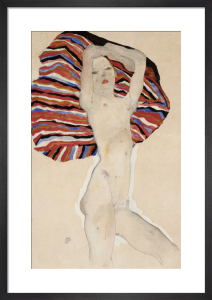 However, these distinctive works are now celebrated by museums and collectors alike. 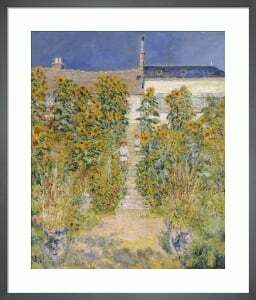 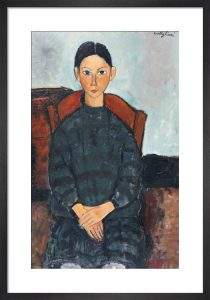 His painting 'Nu Couché' sold for £113million in 2015, making it one of the most expensive paintings in history. 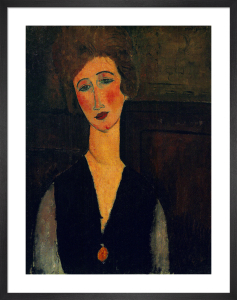 Modigliani's figures, with their elongated proportions and frank, almond eyes, skilfully portray the personality of the subject without straying from the artist's signature style. 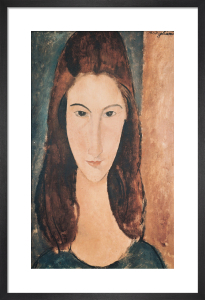 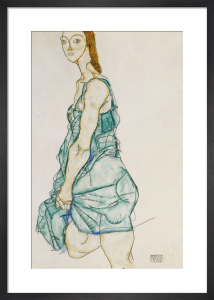 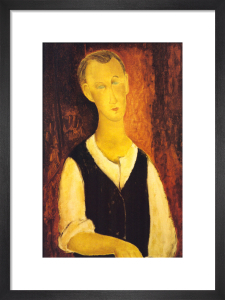 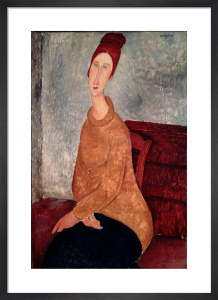 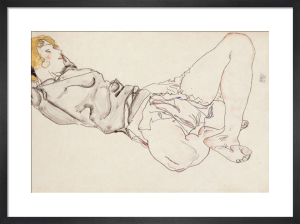 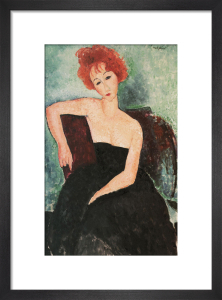 Our collection of Modigliani prints celebrates the legacy of this artist who revitalised figurative painting.